A fresh Peach Salsa Recipe is the perfect place for fresh peaches to land. It’s a great appetizer or snack for summertime. Right now just about every road you head down around these parts you’ll find a produce stand with fresh local peaches. They’re in season right now and it’s most difficult to pass up buying a bushel of the intoxicating fruit. If you’re like me and come home with a pile wondering why you thought you needed another cobbler or pie, consider making a batch of Peach Salsa instead. It’s a satisfying combo of sweet and savory and good for snacking, topping for a salad, or alongside a main entree. And the color can’t be beat, vibrant oranges, yellows and reds. Simple chopping and mixing is all that is required. And while you can serve it right away, I think it gets better to let the ingredients marinate together–have a little party if you will. Adjust heat to your liking. The recipe below is fairly mild, but if you like it spicy, add more pepper and/or jalapeno. And make sure you use ripe peaches. It makes all the difference in the world. 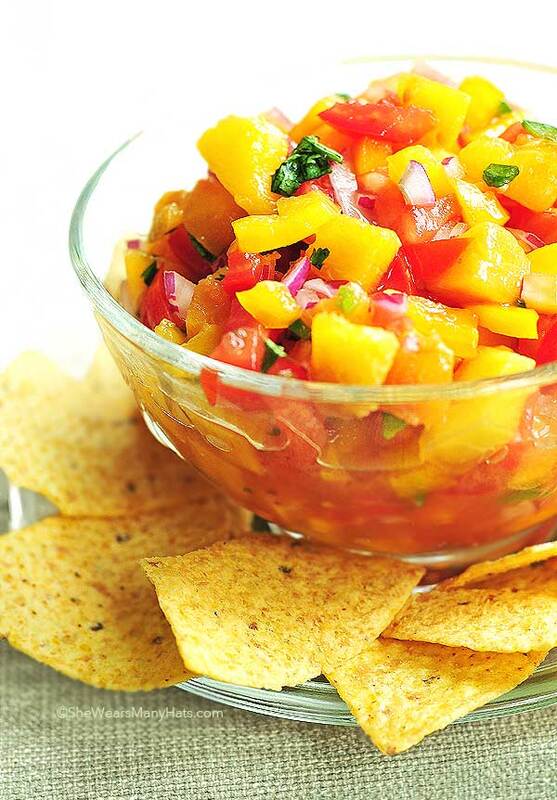 Try this Peach Salsa Recipe real soon! Mix all ingredients together well. 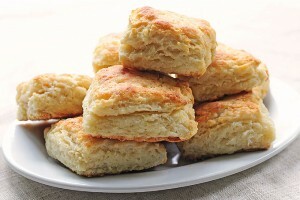 Serve right away, or cover and refrigerate until ready to serve. This recipe is my idea of heaven. You’re so lucky to have peaches. Ours won’t arrive until August so I’m bookmarking this right now. 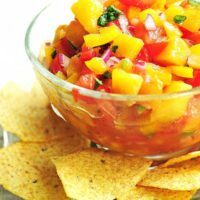 I would have never thought to add peach to a salsa recipe, but now that I’ve read this, I can’t wait to try it! Looks so good! It’s beautiful, of course! Love fruit salsas of every kind! 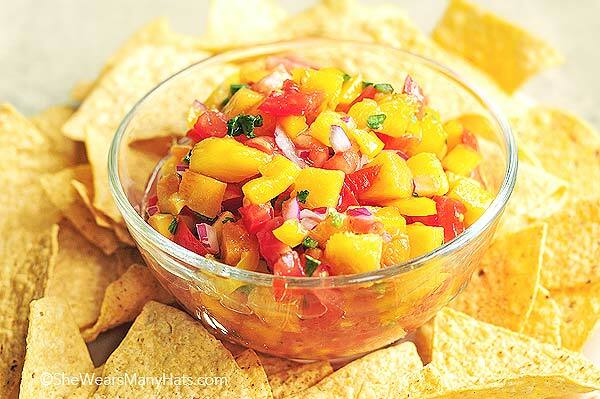 If there is such a thing as Stunning Salsa this is it! So perfect for summer. I WiILL be making this. Thanks a bunch! Beautiful! Looks so fresh and delicious! Perfect for summer! Yum, yum, yum! I love peach salsa. It’s a favorite around here, too. Beautiful! I love it when I’m in the grocery store and the smell of peaches hits me! Nothing better than a good peach! What a great idea for all those extra peaches! Loving the idea of ancho and brown sugar, YUM. I’m jealous!! Your area is ahead of mine with the peach crop coming in! Clings are in here … but I’m waiting it out for the freestones, which should be very soon. 🙂 Love your salsa recipe. Looks so bright and Summery, Amy!! Oh I’m definitely going to try making a batch of this! Looks so colorful and delicious. This looks delicious! I bought a crate of mangoes last week for $5 so this is in my future. Oh my goodness! I must make. YUM! this looks like something I might end up eating with a spoon because my chip won’t hold enough!! i love fruit salsas – peaches aren’t in season yet in the Northeast, but when they are, I will definitely be trying your recipe! Beautiful, Amy. Is this inspired from your salsa garden? Love the peaches, must be the perfect balance of sweet and hot! 12 servings, eh? Not around here! Made it with nectarines (peaches were like rocks) and served with grilled shrimp (shrimps?). Beyond fantastic. The two of us nearly finished off the bowl ….. I definitely would love this salsa. I love the sweet fruity mix with heat. I’m officially dreaming of summer peaches. I love this recipe! I made something very similar but with nectarines. So fresh and yummy on salad and fish. Your photos are just beautiful! I haven’t seen local peaches yet, but I will be saving this recipe for when I do. Love the salsa! Oh I have so many peaches- can’t wait to try this! Simply gorgeous. Look at those colors!! Absolutely delicious salsa! Perfect balance of flavors, I can’t stop eating it. Thanks for the great recipe. This recipe sounds so yummy! I have to try it! Going to get what I need at the store tonight. Thanks for sharing! I just tried this recipe and even though I did not have the yellow peppers, it was very tasty. I added more peaches and red onion to fill in the void. I served this salsa as a side to a grilled pork tenderloin. 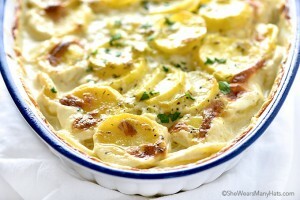 I would love to try this but I have no time for now maybe tomorrow and I will serve it to my kids. 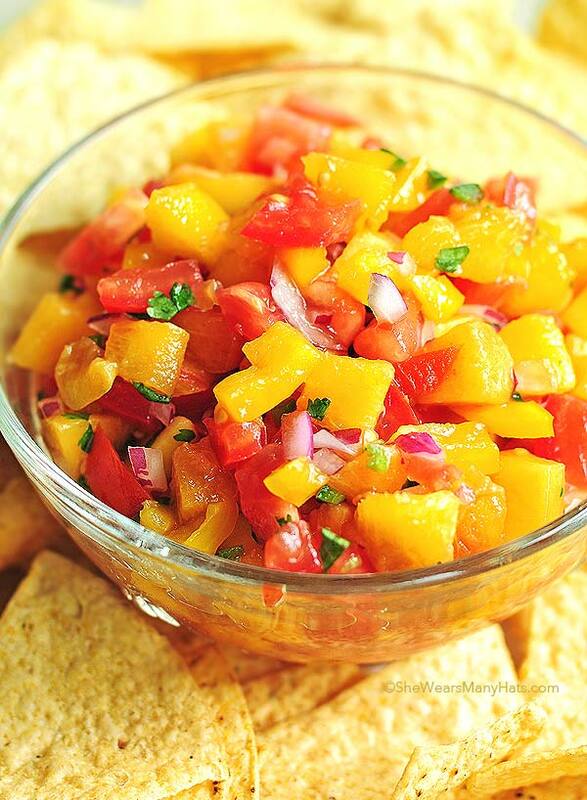 Peach Salsa is one of my favorites! Love this, Amy! Fantastic recipe. Only cut myself twice! Pingback: I Love Peaches, Yes I Do! I Love Peaches, How About You? What! I have never hear of this before, but I love peaches! Too bad my wife and kids don’t like peaches. I guess it will be up to me to finish it all! Thank you I will try this for sure! I think it should freeze well, although I do not have a bunch of experience with freezing salsas so I’m not exactly sure how the results would be. I used green onion and added fresh mint. It was delicious. Our peaches were very ripe so this was a great way to eat them up in one meal – topped with beer battered flounder. Delish!